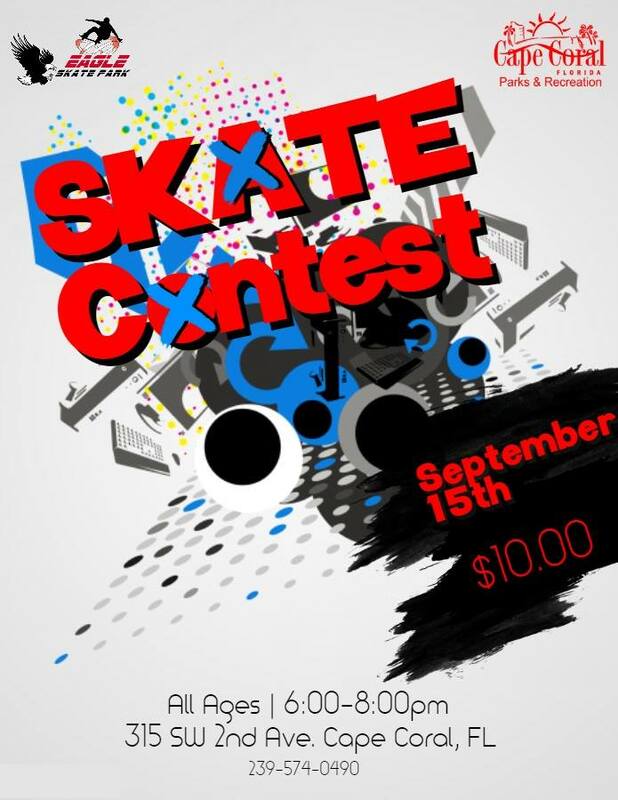 There will be a skate contest on Friday, September 15, 6:00-8:00 pm. Contestants will compete against one another in two (1 minute) runs. Best run counts! Prizes will be awarded to the top three competitors. See you then!